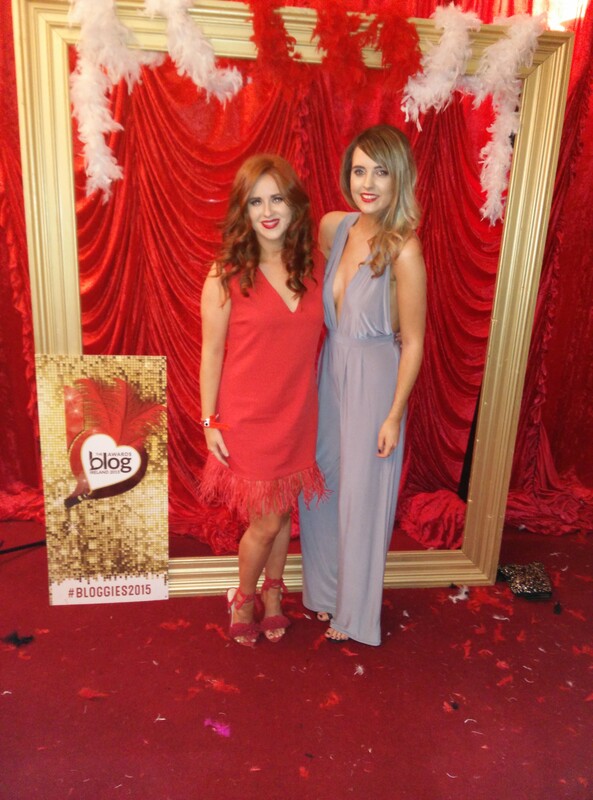 Last night I attended the Blog Awards Ireland with Simply Foxy and the theme was 1920’s. I instantly thought of The Great Gatsby and had the playlist on repeat. 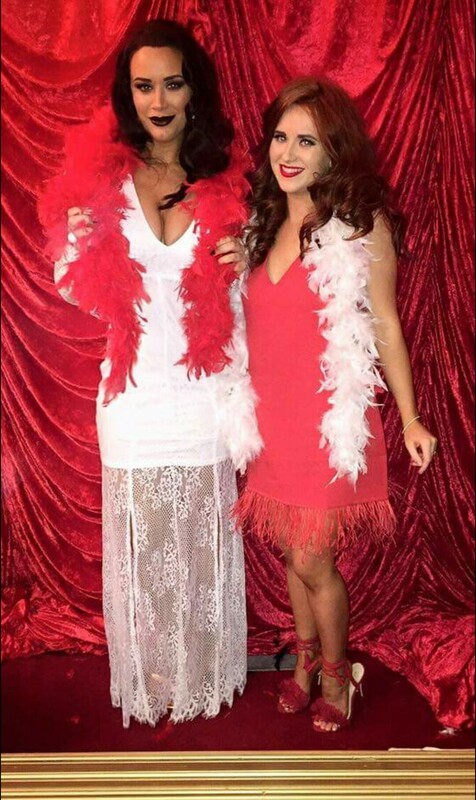 I love that era of style and think it was a perfect theme for the night. You really can make it your own and show off your own personal style. 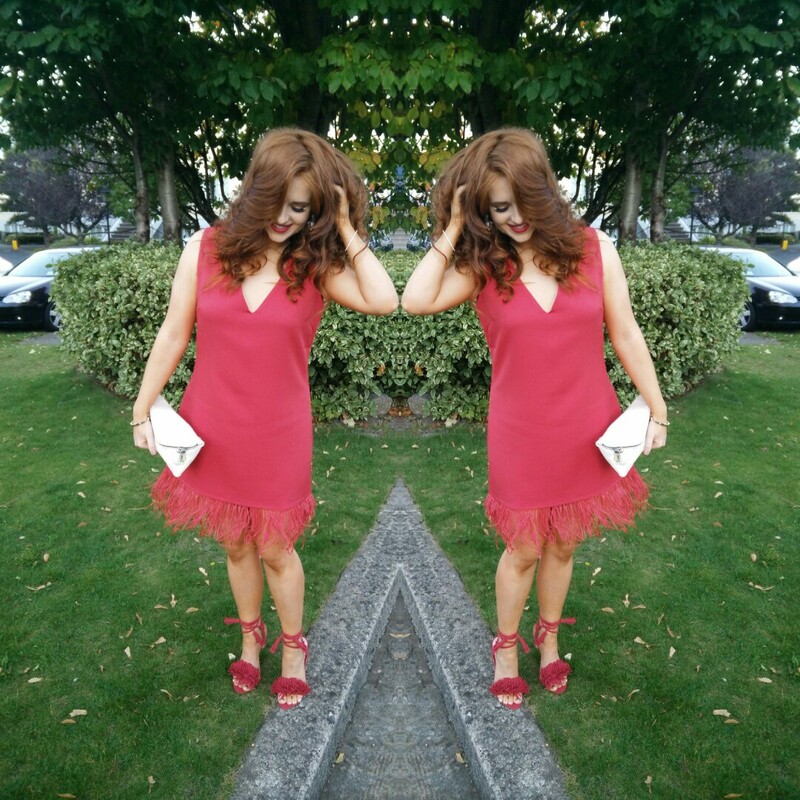 My blog was shortlisted for ‘Best Fashion Blog’ but unfortunately I didn’t make it to the final, but wanted to go to show my support to so many other fabulous bloggers. I love being part of the community of blogging and I have made friends that I will have forever. Just Kassi won ‘Best Fashion Blog’ and she is such a sweet heart. I was so happy for her that she won. The dress I wore is from Prettylittlething.com and I had actually bought it before the event. It was perfect! The ‘Ettie Red Feather Trim Blazer Dress’ is from the Lucy Mechlenburgh collection which you can shop here. I am off to Paris tomorrow (the excitment is taking over me) and I will be wearing another dress that I got from Prettylittlething.com and I cannot wait to show you. Make sure to follow my Parisian adventure on my instagram page (katekellyk). I really like the quality of clothing from Prettylittlething.com and think it could soon be one of my favourites, it will never top boohoo.com but it can try! If you follow my snapchat (katekelly1) you will know that I have a serious shopping problem when it comes to shoes. I adore shoes and nothing makes me happier than a fabulous pair of shoes. When I feel sad shoes always make me feel better, actually when I feel any emotion I buy shoes! Happy, sad, you name it I will buy shoes! The apple didn’t fall far from the tree as my mum also has the same addiction…it could be worse! So onto these absolute beauties of shoes. I ordered them online form Public Desire and I adore them. So comfy and really easy to walk in. Recently I have bought 3-4 pairs of shoes from Public Desire and the quality is incredibly good for the price. I do all my shopping online which means I have to take the chance and hope they fit but all of the Public Desire shoes are own are perfect. In true 1920’s style I went all out with being as glitzy as possible without over killing the look. 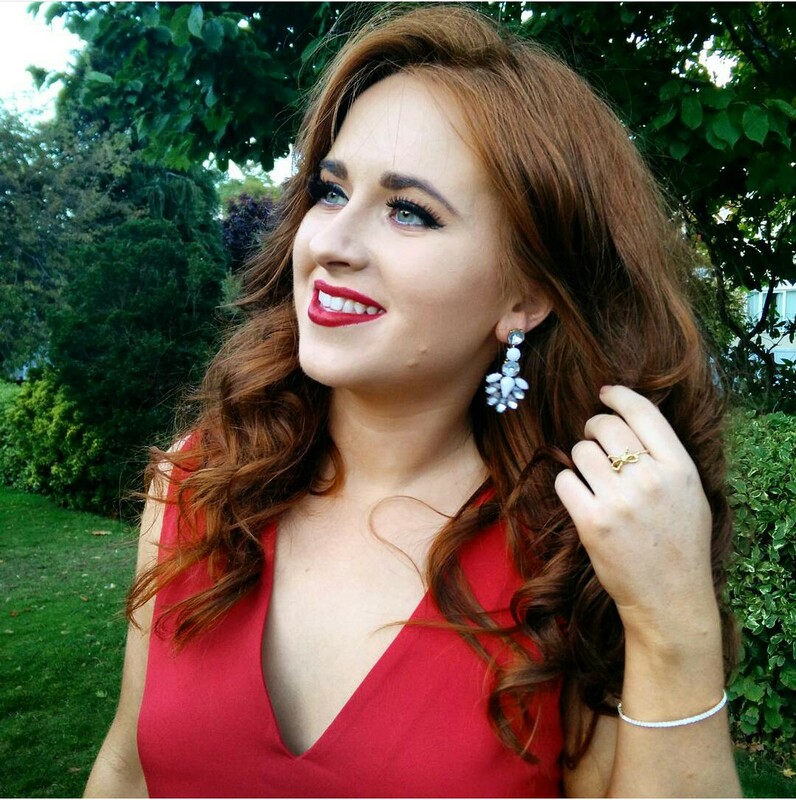 I got these super sparkly fabulous earrings from an Irish site called Glitz n’ Pieces. If you haven’t seen this site then get yourself over there. If you are like me and are a girl who loves her sparkles then Glitz n’Pieces is for you. I got the ‘Waltz Earrings’ and I really love them. I can see myself getting so much wear from them. I wore my Chupi Love & Joy ring which I have yet to take off me since getting. 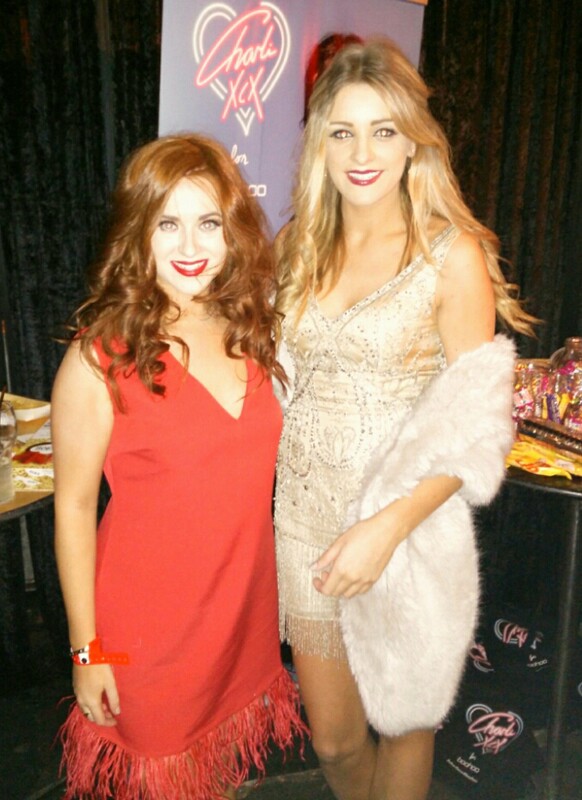 I adore Irish Designer Chupi and her collections. No words can describe how much I love Chupi’s creations, they are spectacular. I was kindly gifted the bracelet that I wore which is from Coco Boutique in Dublin. So glitzy and sparkly! I got so many people asking on my snapchat (katekelly1) about which Cocoa Brown Tan I was wearing. On Wednesday I applied the Cocoa Brown by Marissa Carter 1 HOUR TAN MOUSSE. On Thursday, before the awards I applied the NEW Instant Tan Bronzing Gel in Shimmer which is INCREDIBLE. This product is the perfect shade for me. I am obsessed with this new product from the Cocoa Brown range. I am always a last minute person and it just makes tanning process even quicker (I didn’t think it could be possible but it is). All I need now is 5 minutes to tan. You can pick up the NEW Instant Tan Bronzing Gels in Penneys in Ireland or online at Cloud 10 Beauty. Who has tried the NEW Instant Tan Bronzing Gels? 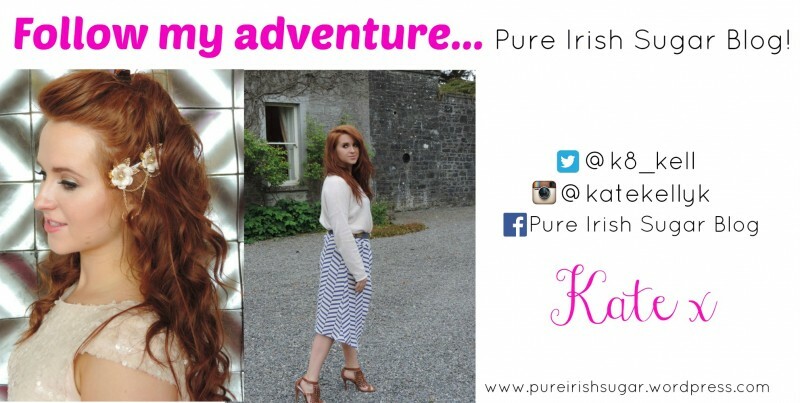 Tweet me @k8_kell and @CocoaBrownTan. Could this be my new favourite from Cocoa Brown…I think so!! With a few of my fellow bloggers on the night. Joanne Larby ‘The Makeup Fairy’, Lorna Duffy ‘Fashion Boss’, Kassi ‘Just Kassi’, Rachel ‘oh hey there Rachel’, Melissa ‘Lipstick and Louboutins’, Lousie ‘LousieCooney.com’ and my girly Leah from boohoo.com. 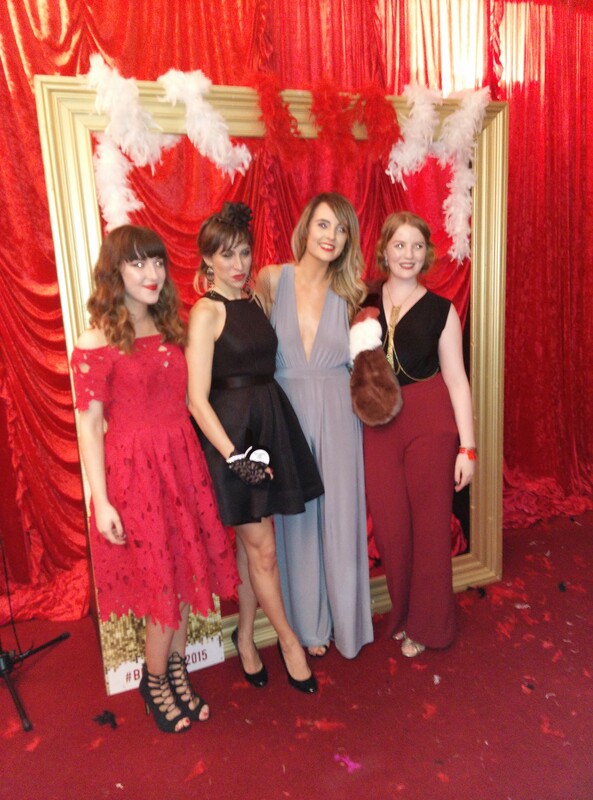 I was kindly invited to the Blog Awards Ireland by Simple Foxy and I had such a fun time. 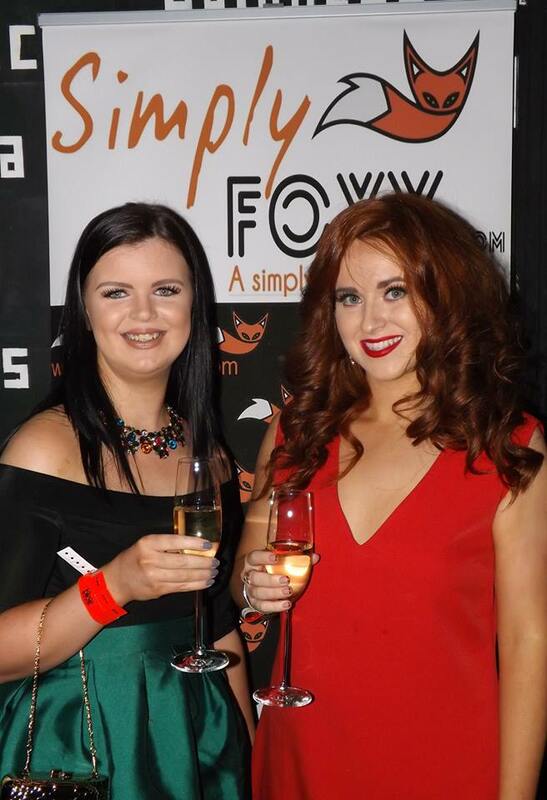 Thanks again to Anita and the girls who made the night with Simply Foxy such a memorable one. 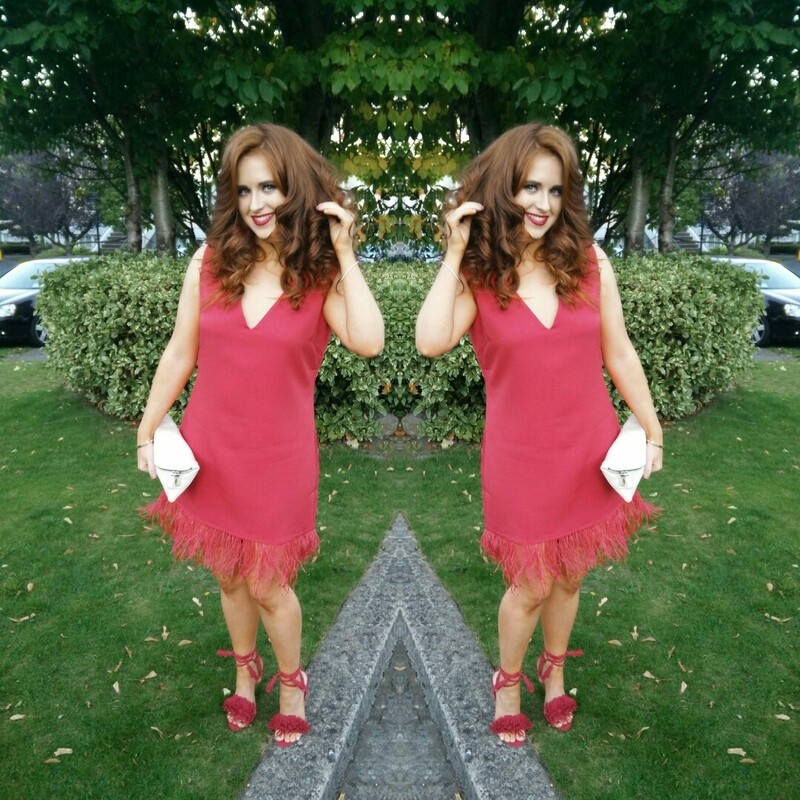 Posted in Blog Awards, Blogger Events, FashionTagged Best Fashion Blog, Blog Awards, Blog Awards Ireland, Bloggies2015, Cocoa Brown Instant Tan Bronzing Gels, Cocoa Brown Tan, Outfit Details, Simply FoxyBookmark the permalink. This dress is fab! I’ve just seen it online and would love it for Xmas especially now that it’s down to €28! Is it true to size? Or should a girl go up or down a size for this guna? I’m usually 10-12 so just not sure!